Hybrid selection is one of the most important decisions in corn production. Results from the 2018 University of Minnesota corn grain and silage performance trials are available at http://z.umn.edu/corntrials. Hybrids that consistently perform well across multiple locations or years in a region are desirable because next year’s growing conditions are uncertain. Identify an acceptable maturity range based on the growing degree days required for a hybrid to reach maturity. Selected hybrids should reach maturity at least 10 days before the first average freeze to allow time for grain dry-down and to provide a buffer in a cool year or if planting is delayed. Plant multiple hybrids of varying maturity to widen the time frame for harvest. 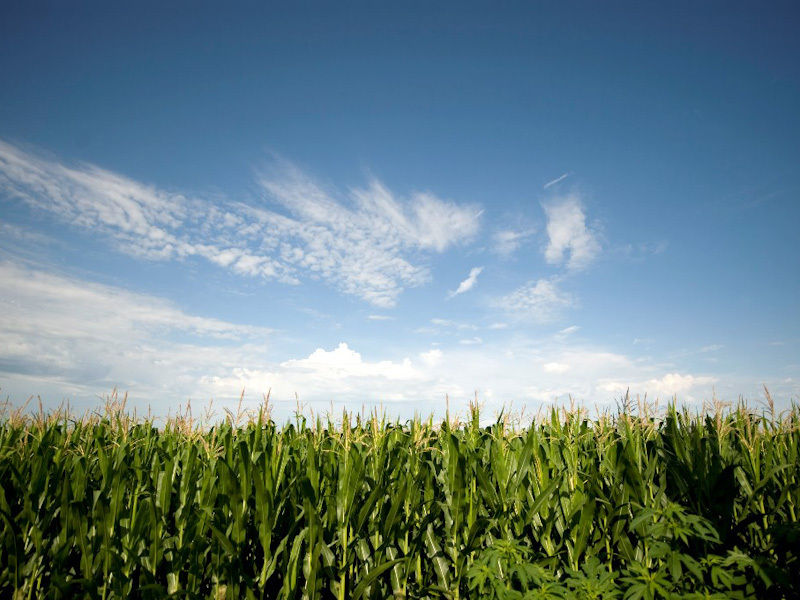 Planting hybrids with a range in maturity also widens the time frame for pollination, thereby reducing the risk that one’s entire crop will experience hot and dry conditions during pollination. Full-season hybrids do not consistently out-yield mid-season hybrids. There is more variability in grain yield among hybrids within a given relative maturity group than there is between maturity groups. Select hybrids according to agronomic traits, including suitability for a given crop rotation, emergence, root strength, standability, and tolerance to diseases, drought, insect pests, and herbicides. Longer-season hybrids typically produce greater silage yield. Hybrids planted for silage should generally be 5 to 10 days longer in relative maturity than hybrids planted for grain. However, longer-season hybrids may not be optimal if one wants to harvest silage early or the option to harvest corn for grain rather than silage. Select multiple hybrids with varying maturity to widen the time frame for harvest, as harvesting at the correct moisture level is critical for high-quality silage. This is especially important when dry late-season conditions cause corn to dry rapidly. Other important considerations for selection of silage hybrids include suitability for a given crop rotation, emergence, root strength, standability, and tolerance to diseases, drought, insect pests, and herbicides. Consider both silage quality and yield when selecting hybrids. Milk per ton is an overall indication of silage quality, and is estimated from forage analyses for crude protein (CP), neutral detergent fiber (NDF), NDF digestibility (NDFD), starch, and non-fiber carbohydrate. Once a suitable group of hybrids has been identified based on milk per ton and yield, further selection within this group can be based on specific forage quality and agronomic traits. Consult with a livestock nutritionist when selecting silage hybrids to ensure that the selected hybrids will have the necessary nutritional value. 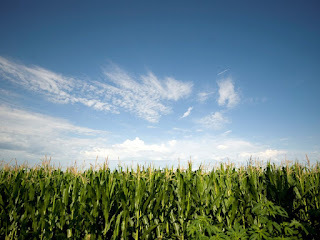 For more educational resources on corn production, visit Extension's corn production website.